DESCRIPTION Broadview stunning show home the Kornell. This home offers numerous upgrades & features that include: vaulted bonus room, built in speakers, 15' X 8' deck, floor to ceiling tile fireplace, top of the line kitchen Aid stainless steel appliances, custom widow coverings, hardwood, tile, 9' ceilings main floor, granite, knock down ceilings, A/C, built in lockers & so much more. 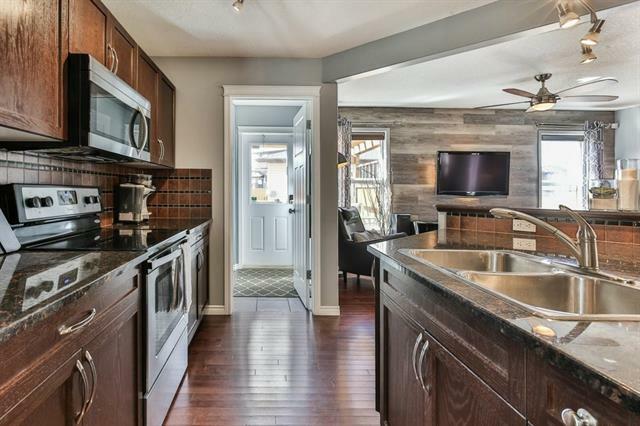 The main floor features a 2pc bath, flex room, good size great room with gas fireplace, spacious kitchen that offers an island with eating bar, walk through pantry & a nook that has access to the deck/yard. The upper level offers a 4pc bath, laundry area with sink, vaulted bonus room & 3 good size bedrooms. The master bedroom offers a walk in closet & full custom en suite with soaker tub. The lower level is awaiting your ideas. Close to schools, green spaces, shopping & all other amenities. Click on the 3D link. Ready for possession! Home for sale at 1548 Ravensmoor WY Se Airdrie, Alberts T4A 0V9. 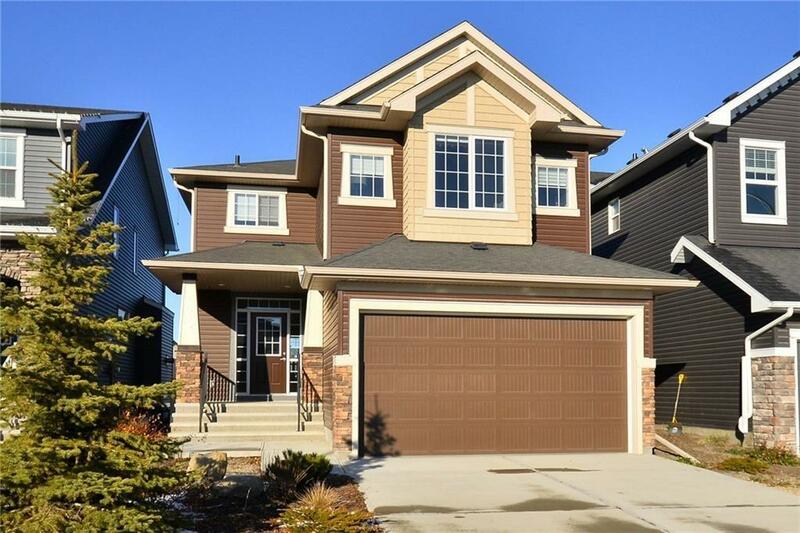 Description: The home at 1548 Ravensmoor WY Se Airdrie, Alberta T4A 0V9 with the MLS® Number C4224783 is currently listed at $569,900.